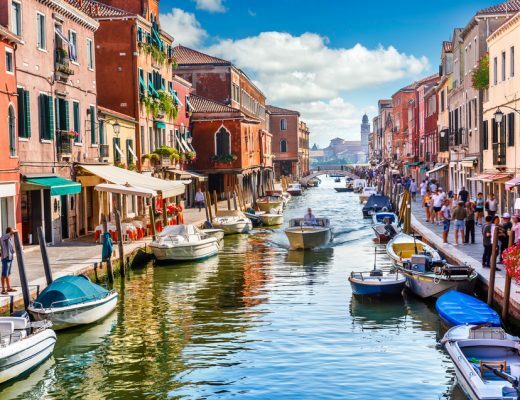 We have researched the top-rated destinations for 2019 to help you plan your next big adventure! 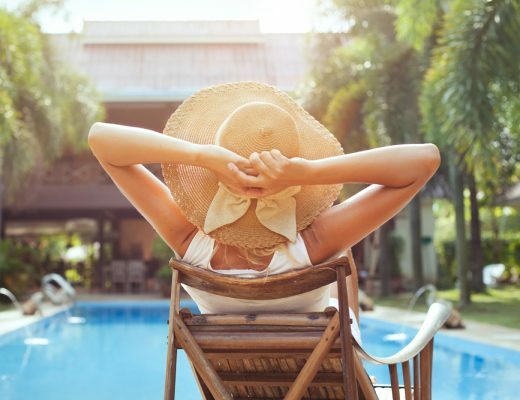 Our current deals and discounts with Jet2Holidays, Thomas Cook and easyJet Holidays will help you to go that bit further. There is so much to explore, where will 2019 take you? Sri Lanka is one of the world’s most exciting up-and-coming destinations. 2009 saw the end of the country’s 26-year civil war and as such more tourists are visiting every year. There is so much to experience there you will be spoilt for choice. In season you can dive with blue whales and go dolphin spotting. Elephants and leopards can be witnessed up close. 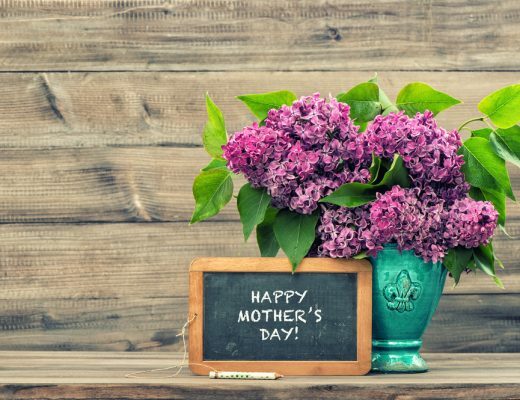 Sacred temples, Buddhist caves and colonial cobbled streets are all sure to make some unforgettable memories. 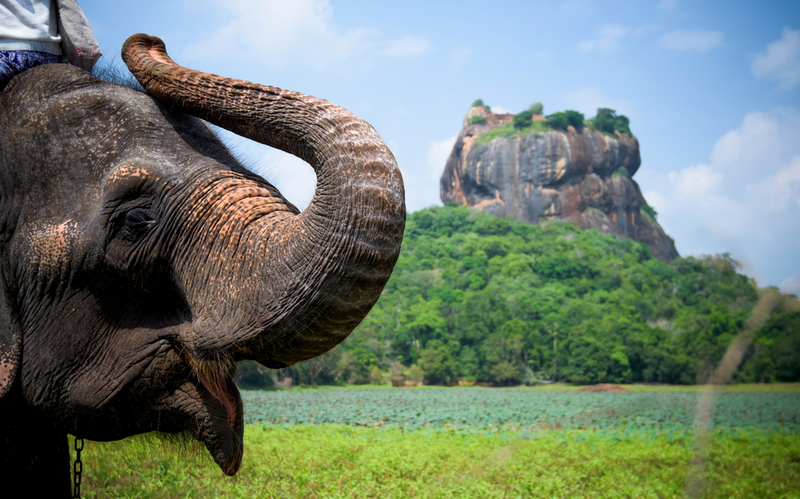 Our partner Thomas Cook currently has some incredible package holidays to Sri Lanka here. Germany makes it onto the Lonely Planet guide of 2019’s best travel destinations – and it’s easy to see why. From tankards of beer during Oktoberfest to the breath-taking scenery of the Black Forest Germany offers something for everyone. 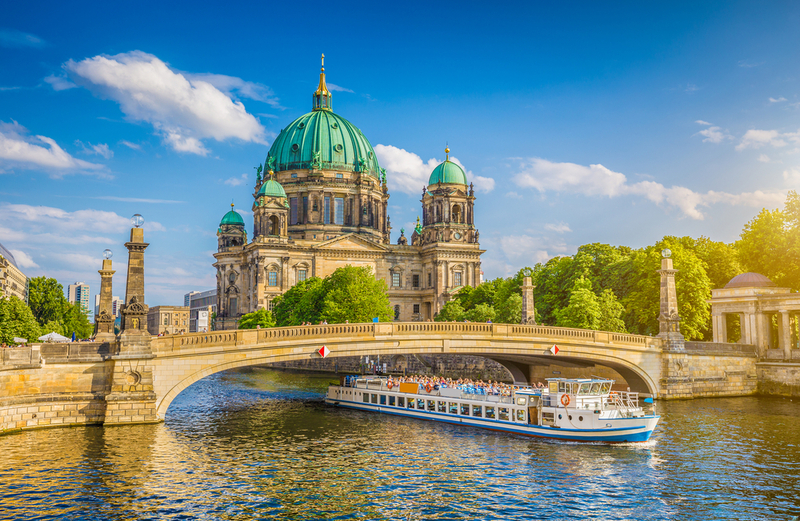 Berlin is one of Europe’s most popular city breaks for hipsters and history lovers alike. Hamburg was the place The Beatles launched their European career and that notorious red-light district is still full of live music and high spirits. For the culture vultures amongst you museums, art galleries and culture are in abundance. If you’re dreaming of leaving the city behind, the region of Bavaria is the perfect place to explore the great outdoors. 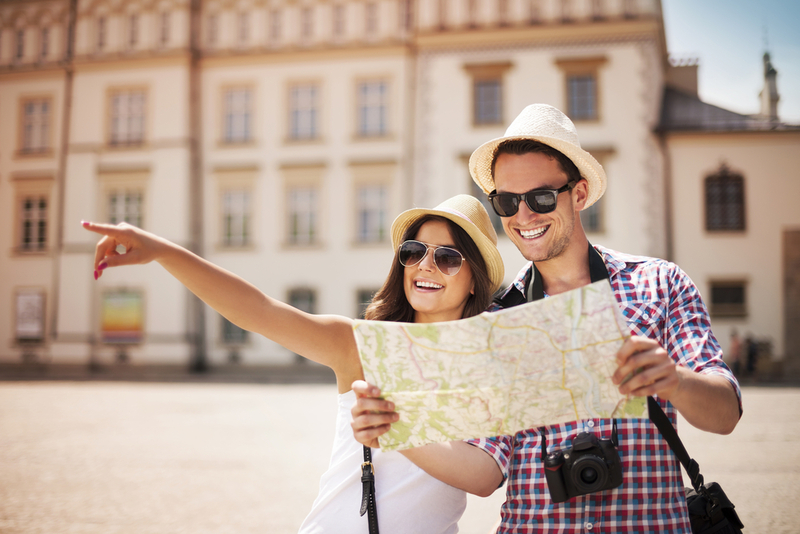 Check out our easyJet Holiday deals to Germany here. 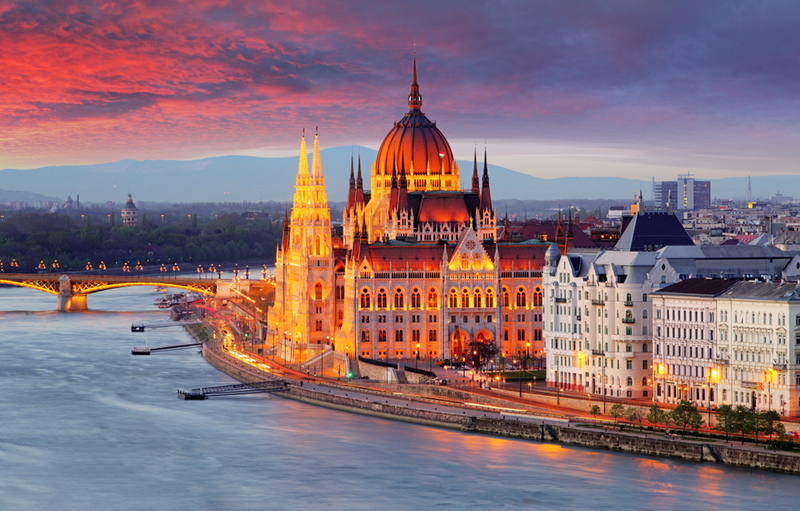 Budapest is often voted one of the best travel destinations. Often referred to as the Paris of the East, this pearl of the Danube is full of architectural beauty, history and charm. Punctuate your visits to thermal waters, world heritage sights, Buda hills, the Great Market Hall, Ruin bars and Memento Park with some Chicken Paprikash or Beef Goulash. Budapest is captivating at any time of the year – when will you visit the open-air bars, pavement cafes in this city amidst a great gastronomic renaissance? Try our easyJet Holiday deals here. Slovenia is a paradise of cuisine, culture and architecture beset in forest at the foothills of the Alps. It is one of the world’s greenest countries and it has a myriad of attractions from hiking to white-water rafting. 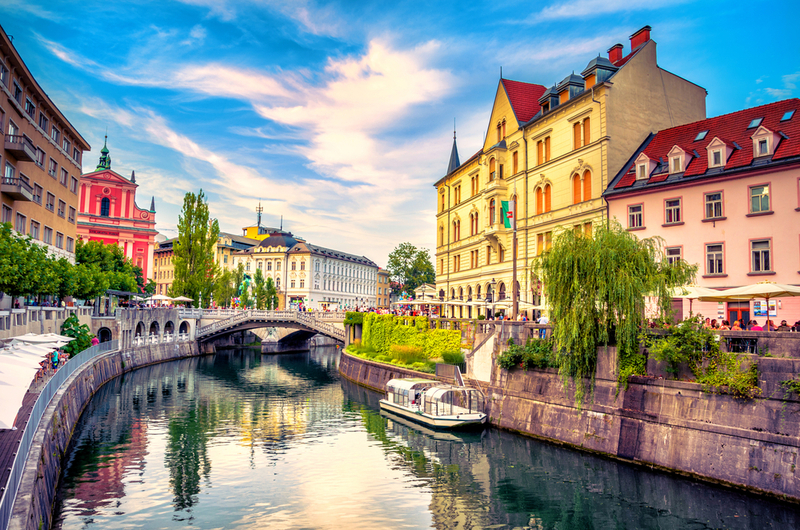 Stroll through the pedestrianised capital of Ljubljana and take in the river over unique bridges that cross its path. Just a train journey away from Ljublijana is Lake Bled – an impressive beauty spot of 7000 feet of turquoise water that welcomes swimming, relaxing boat trips, and beach lovers. Check out our current easyJet Holidays deal for this destination. 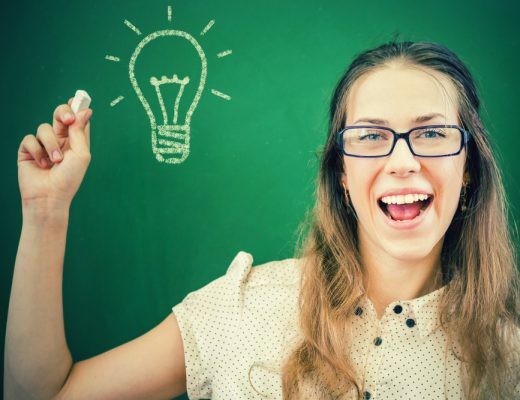 Don’t forget, Discounts for Teachers is free to use and join. Sign up at the banner below. Sue is our Communications Coordinator. 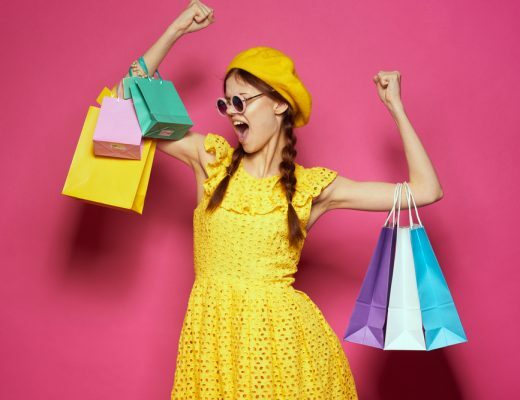 She's like a personal shopper with a pen - writing about the best deals for you so you can enjoy your discount without the hunt. Copyright 2018 - We Are Discounts. All Rights Reserved. 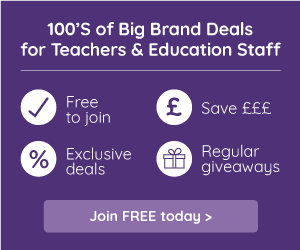 Have you signed up to receive Teachers Discounts?